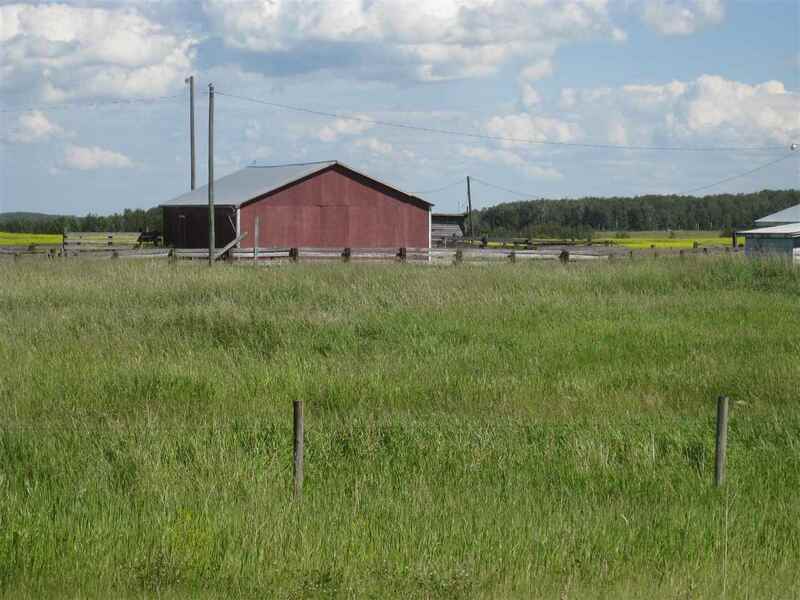 SET-UP FOR HORSES – this acreage is a horse-lover’s dream and includes a 70m x 30m riding arena & large round pen, winter pasture, summer pasture, and a wooded paddock – ideal for year-round use. Additionally, there’s a 50’x45’ Quonset with skylights, a double-detached garage/workshop, a 30’x40’ SHOP with 10’x10’ overhead doors (complete with a heated man-cave), and numerous outbuildings. Now for the house itself – a 2100 sqft bungalow with hardwood flooring, 2 fireplaces, GRANITE countertops & center island in the kitchen, an open-concept design, newly renovated bathrooms, 5 total bedrooms including a king-sized master suite with adjoining 4-pc ensuite, a fully-finished basement and a double-attached garage. The yard is beautifully landscaped with an exterior deck and numerous trees & shrubs. 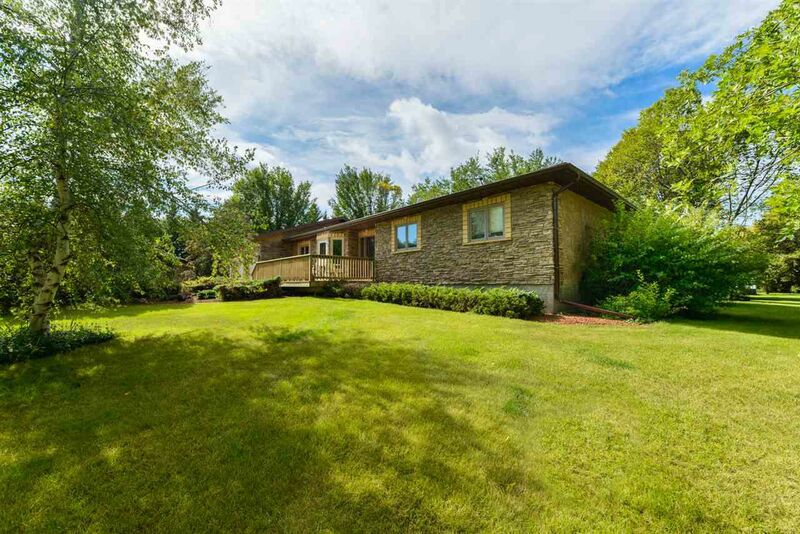 Fully-fenced & cross-fenced, this property is simply OUTSTANDING on nearly 15 PRIVATE acres OUT OF SUBDIVISION & only minutes to Spruce Grove. Welcome home!